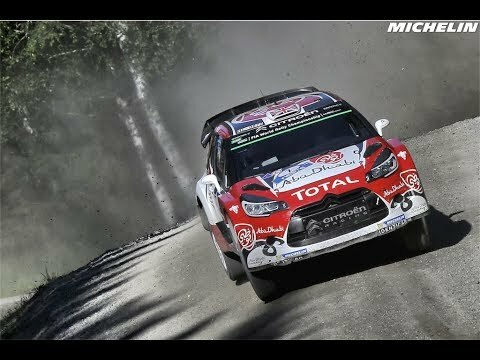 Mads Ostberg / Ford Fiesta RS WRC / Test - Neste Rally Finland 2017. 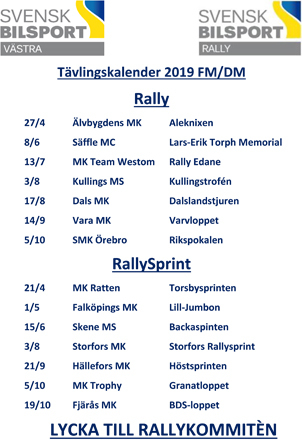 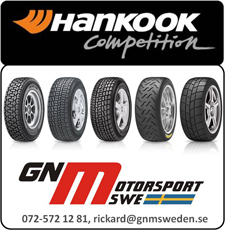 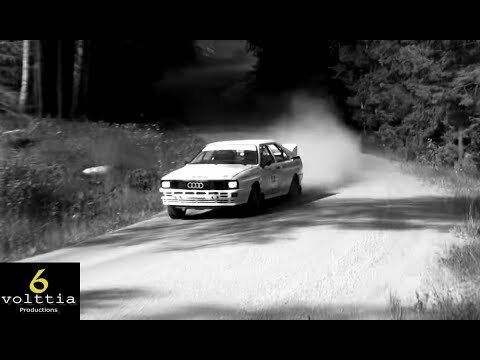 Lahti Historic Rally & Xerox Rally 2017. 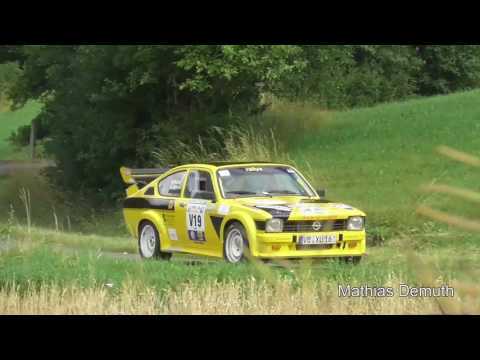 Eifel Rallye Festival Daun 2017. 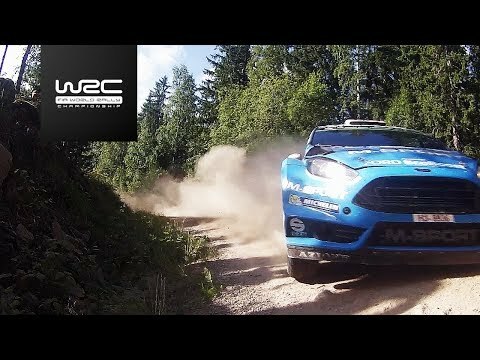 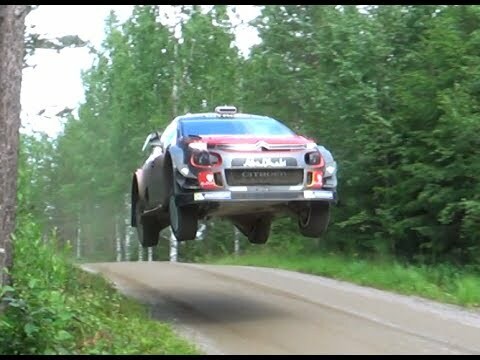 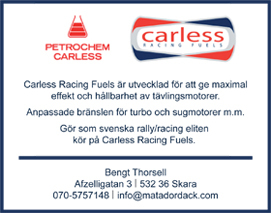 Mads Østberg test Rally Finland | Ford WRC. 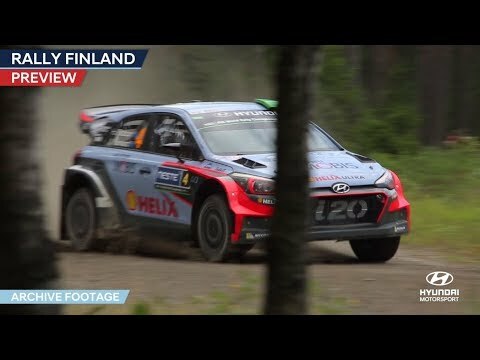 Craig Breen / Citroën C3 WRC / Test - Neste Rally Finland 2017. 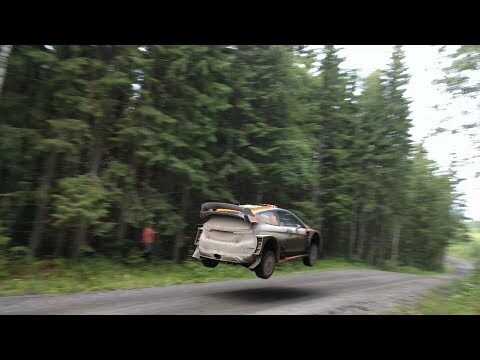 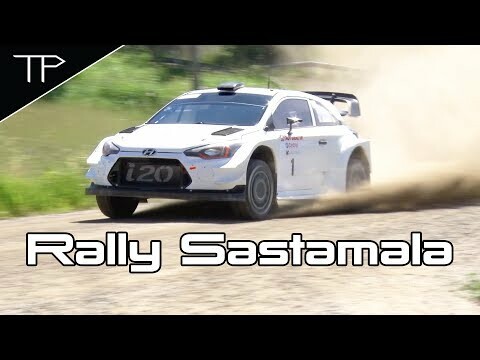 Jari-Matti Latvala testing for Rally Finland.